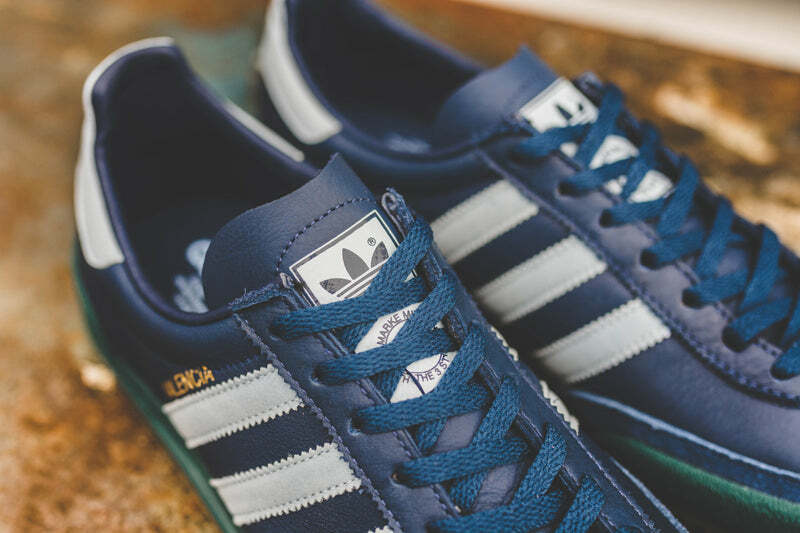 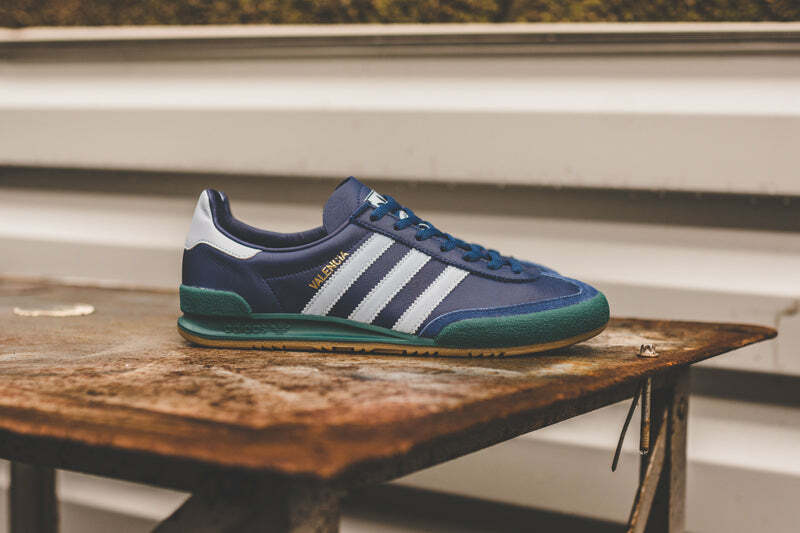 The adidas MK I and MK II were released in 1975, and were the predecessors to this beloved vintage style. 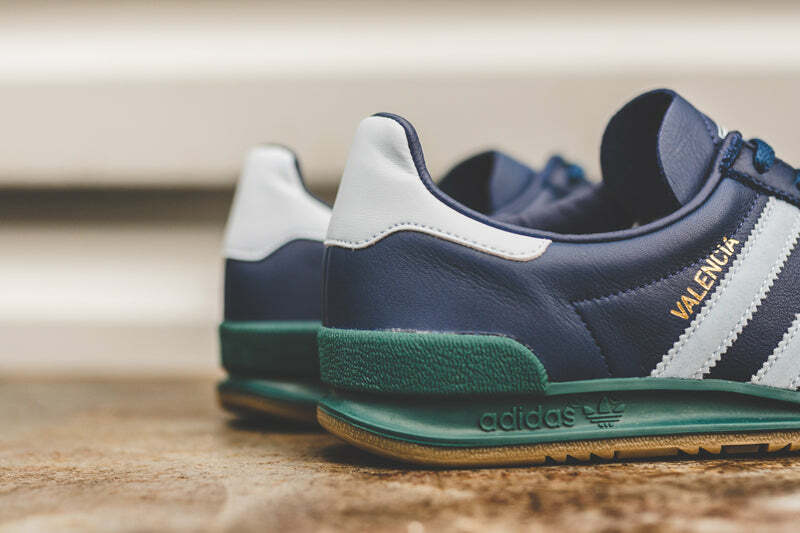 Originally designed to look good with jeans, these sleek, low-profile sneakers went off the market in the ’80s, so they became a much sought-after classic. 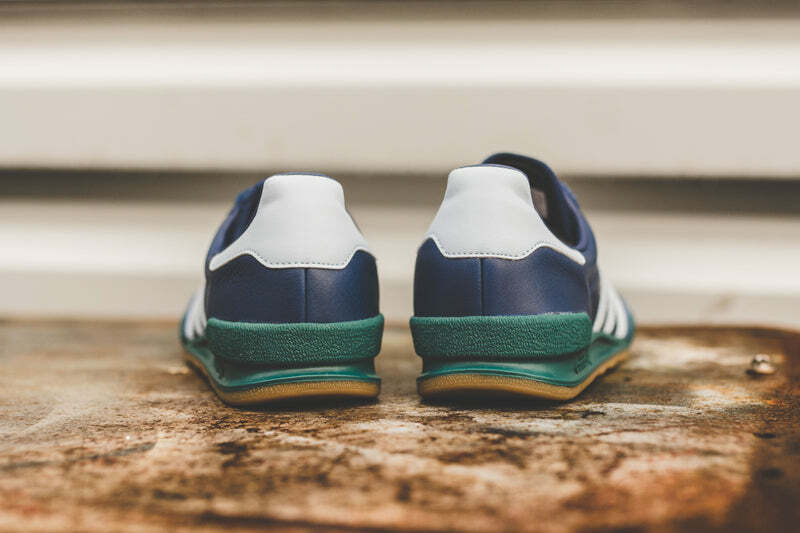 These shoes are a faithful reissue with a sleek leather build. 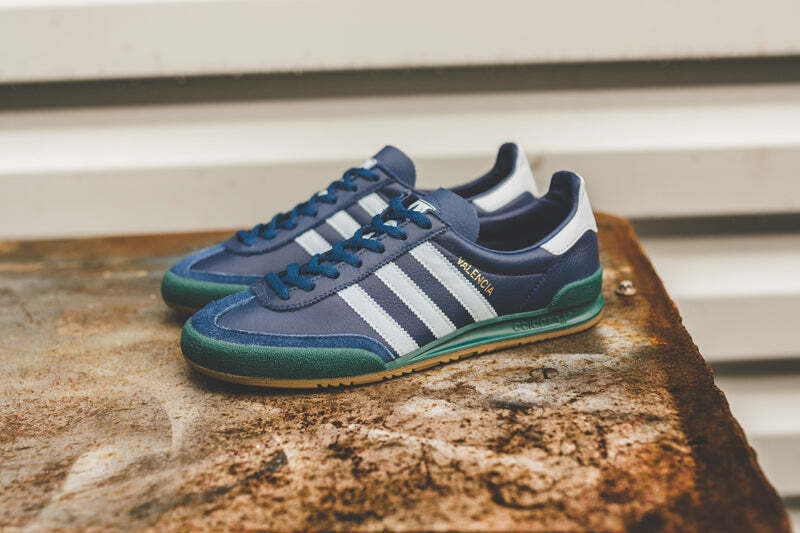 The heritage mix of blue and teal come together in the beloved Valencia colourway. 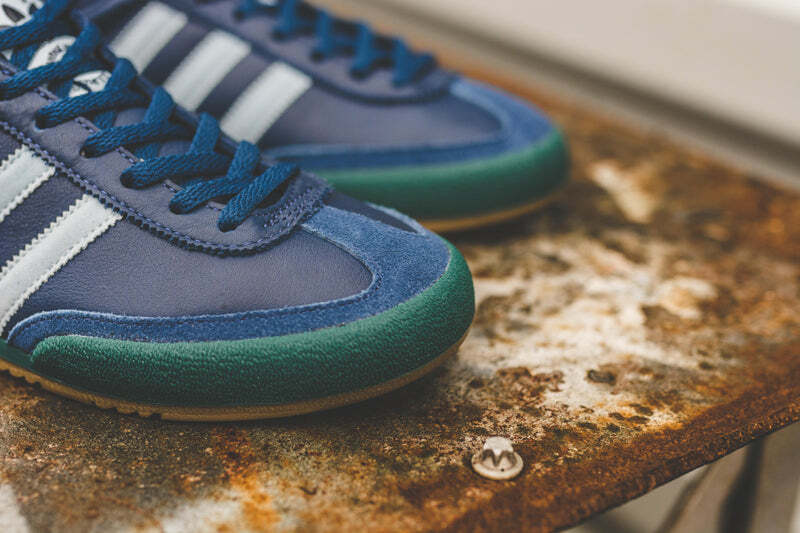 Finished with the iconic serrated 3-Stripes for a authentic archive design.